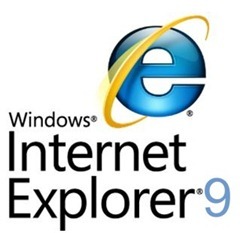 After the release candidate of Internet Explorer 9 (IE9), the final version is set to release on March 14, 2011 at SXSW party in Austin. After that your can download and install the final version on your computer. 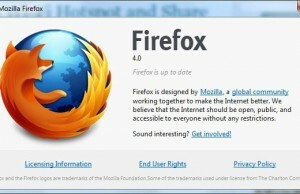 IE9 release candidate event happened in San Francisco, and as per the latest note or invite from Microsoft, it seems that the final version of IE9 will be launched in SXSW party which is planned for March 14. 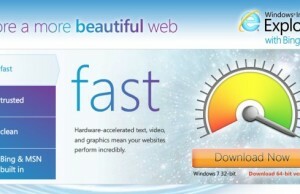 IE9 first preview was released on March 17, 2010 and after one year of development and testing, it seems that IE9 final version will release now in March 2011. The date and event seems very much familiar for IE releases as well. 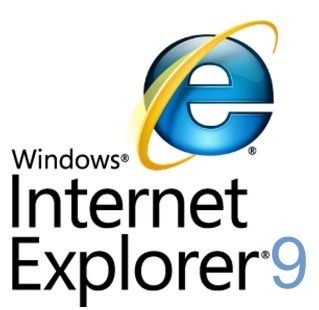 For IE8, the final version came in March 2009 where the first preview of IE8 was released just one year before the final release. If you are located near Austin and want an invitation for free music, drink and live event, then go to this page and send a request email to the address provided on the page. Waiting for the final release of IE9 to download and install the same.